These issues are playing out in a sector being reshaped not only by global political trends but also by the affordances of new technologies. The key components of educational offerings are coming apart – being unbundled. Previously a single “package” would enable students to earn a qualification, but the possibility now exists for each aspect of provision, and indeed of the student experience, to exist and be provided separately by different entities – fee paying, content, teaching, learning support, platform, assessment, even certification. What does a university exist for when new players are flocking on to the scene, with new competencies needed for new kinds of graduates? An altered sector both locally and globally is coming into existence, with new providers, new models, new forms of marketisation. What does this reformulating sector look like? Whose interests is it serving? What opportunities does it offer to address the serious challenges confronting universities and students? What kinds of models are coming into existence? This context is both the backdrop and the focus of this research study which seeks to understand what opportunities unbundling and new provision models offer for addressing South African and English higher education challenges. 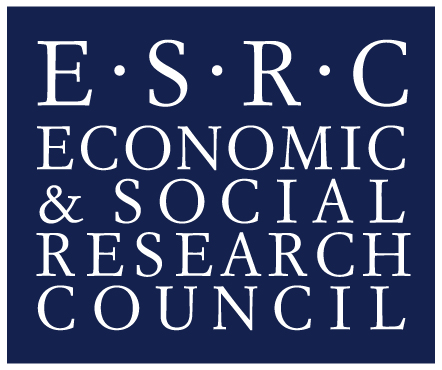 Funded by the ESRC, the Newton Fund and the NRF, the focus of this 26 month study/ 2 year study is on South Africa, but we are keen to compare how the new landscape is crystallizing in both countries, wherever possible. The universities of Leeds and Cape Town are similar types of institutions addressing similar issues in different contexts in ways that can only enrich the study. More importantly perhaps, the research team is made up of great people with complementary capabilities as well as the imagination (and sense of humour!) needed to grapple with the complexities of this exciting project. As we get going, map making and sense making epitomise the work that will done under the auspices of unbundling Unbundling Higher Education. Associate Professor Laura Czerniewicz became the first Director of CILT in August 2014. Here, she blogs as the South Africa based PI on the Unbundling Higher Education project.